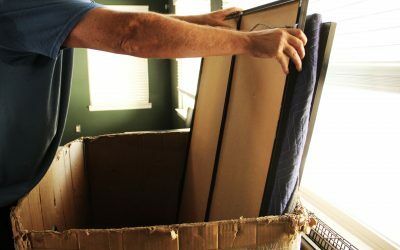 Find all the best tips and advice when it comes to moving on your own, hiring movers, or just preparing for a move. 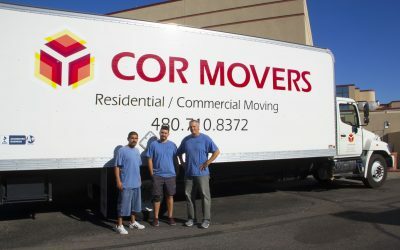 Cor Movers strives to help everyone move effiecitenly and safely. 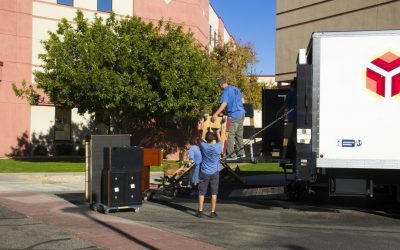 Learn about the best commercial moving tips. If your a business owner or someone relocating offices, this is the place to read on how to do it efficiently and cost-effectively. Moving to a new home can be stressful and hard to manage. 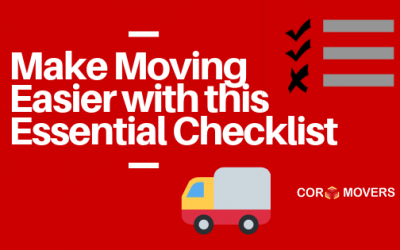 But Cor Movers makes it easy with these residential moving tips! Removing junk can be quite a hassle, especially on your own. 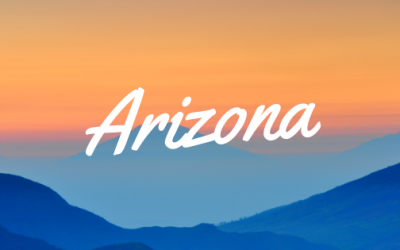 Check out these tips and advice so you can make it easier on yourself. You want to make sure pack all of your belongings safely and space-effectively to save time and to make sure you won’t break your valuables. Check out these tips to help you out. 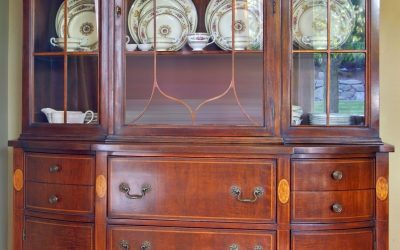 Storing items can be hard especially when you don’t know the best way to organize everything. Learn more about storage with our tips and advice below. 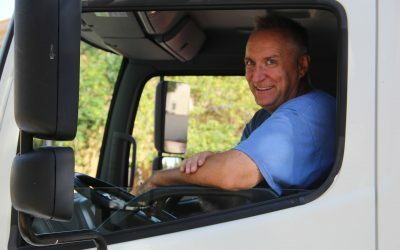 If you just want to learn more tips about moving, this is the place. We cover everything and anything when it comes to moving. 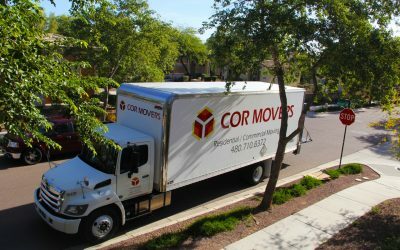 Cor Movers wants makes it stress-free for you to move. 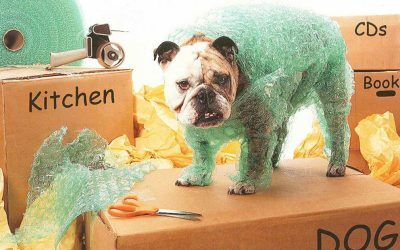 Therefore we have created a simple process to make your move less stressful!